Over 50 groups of farmers and aid workers seek to stop planned 500-tonne shipment that US officials term a donation. 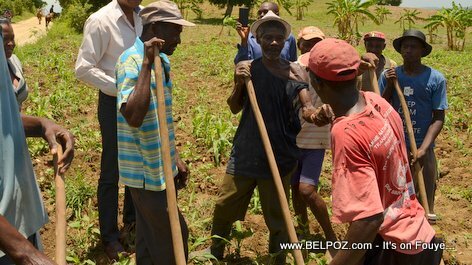 Peanut producers in Haiti have united to block the delivery of a 500-tonne shipment of nuts from the US. They say the shipment threatens to undermine the livelihood of thousands of people in the country.